This year’s 7th Festival “Children Sing” will feature 26 new author’s songs, performed by children from from Croatia and Slovenia. 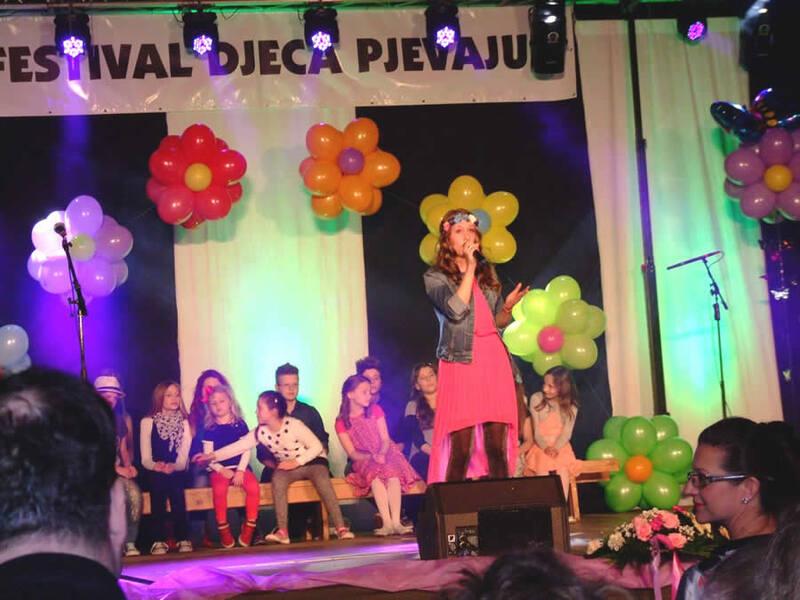 From the very beginning of the festival, the children of DND Varaždin, as well as especially talented representatives of elementary schools, cities and municipalities of the northwest part of Croatia, are singing on the festival, and for the first time on the festival there will be the representative of Selnica Primary School from Medjimurje County. The singers will be accompanied by the choir “Mali slavuji” DND Varaždin and the Choir of Elementary School Semovec. The festival is of a competitive character, and the jury will choose the best performers. The festival is organized by the Festival Association from Varazdin, the main partner marketing agency Tin marketing, in which studio all the songs are recorded, while the Euro-Unit is a music sponsor will support the festival. 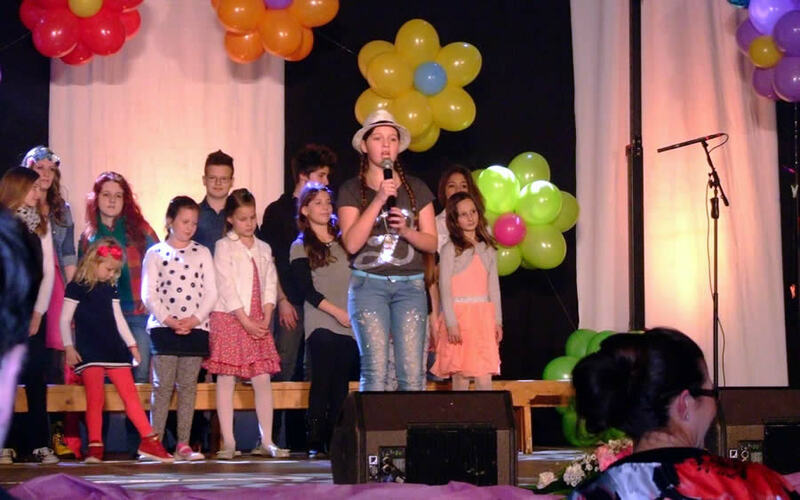 Entrance to the festival is free, so we invite all children, parents, grandparents, and of course fans, to come to the 7th “Children’s Sing” Festival, which will be held on Friday, March 29, 2019 at the Graberje Hall in Varazdin starting at 18:00 hours.